More than seven out of 10 Scots are concerned about how Brexit will affect them, according to a new poll. A survey of more than 2,000 Scots asked how worried they were about a number of different issues - with Brexit emerging as one of the most-raised subjects. The survey found that of those expressing concern about Brexit, nearly two thirds identify the cost of food and other essentials as a particular worry. The poll, carried out on behalf of Citizens Advice Scotland, found that of those expressing concern about Brexit, nearly two thirds identified the cost of food and other essentials as a particular worry. Almost half (48 per cent) raised concerns about travelling to Europe post Brexit, with 47 per cent worried about the cost of energy bills and 45 per cent worried about rising holiday expenses. Meanwhile 44 per cent of those who are worried about Brexit fear the decision will impact on the NHS, with the same number also concerned about human rights and financial matters. 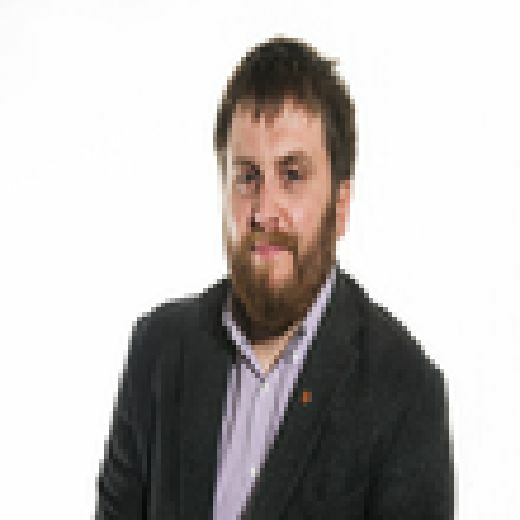 Rory Mair of Citizen Advice Scotland said: “Hopefully this research will provide a much-needed wake-up call to our political class about the extent of the concerns Scots have about the impact of Brexit. “Whether they voted remain or leave, and regardless of their party loyalties, people across Scotland are clearly very uneasy about the effects of leaving the EU. “While our politicians squabble over the constitutional nuances, families have budgets to manage, businesses have decisions to make, and workers want to know what rights they will have.